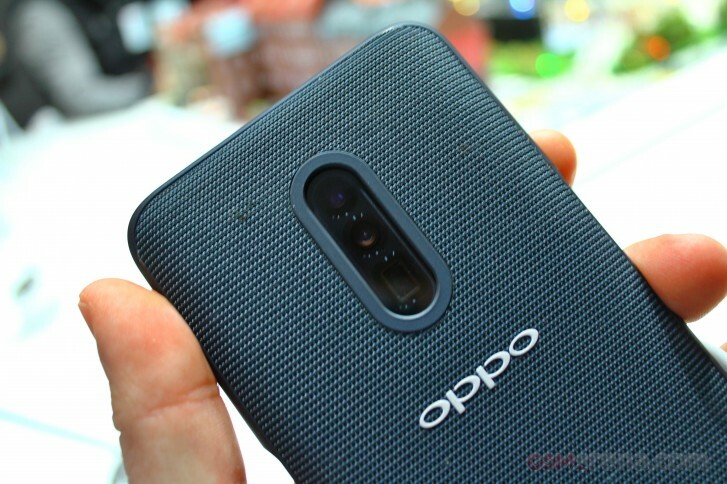 Oppo launched the F11 and F11 Pro smartphones yesterday that are powered by Helio P70 SoC, but more excitingly the company is about to launch a flagship phone soon. And a company's Vice President just shared some details about it. This information comes from VP Shen Yiren through a post on Weibo. Yiren revealed that the phone, that is rumored to be called Oppo Find Z will sport a Snadragon 855 chipset, a 4,065 mAh battery and feature a camera with 10x hybrid zoom. Yiren didn't confirm the name or launch date of this smartphone, but it's worth noting that the company is slated to launch its first smartphone with 10x zoom in Q2 of 2019, so this might be it. Oppo unveiled its 10x zoom camera tech at the MWC last week. You can check out our test here.